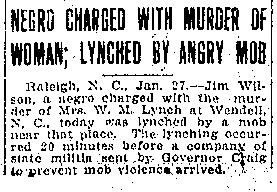 Killed January 28th, 1914. 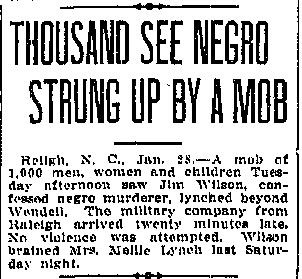 Wilson was killed during a spectacle lynching, viewed by ~1,000 people. 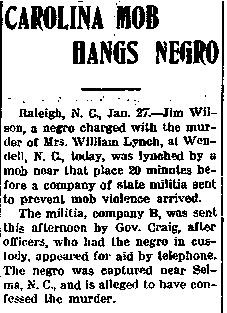 Very limited information offered in news accounts. 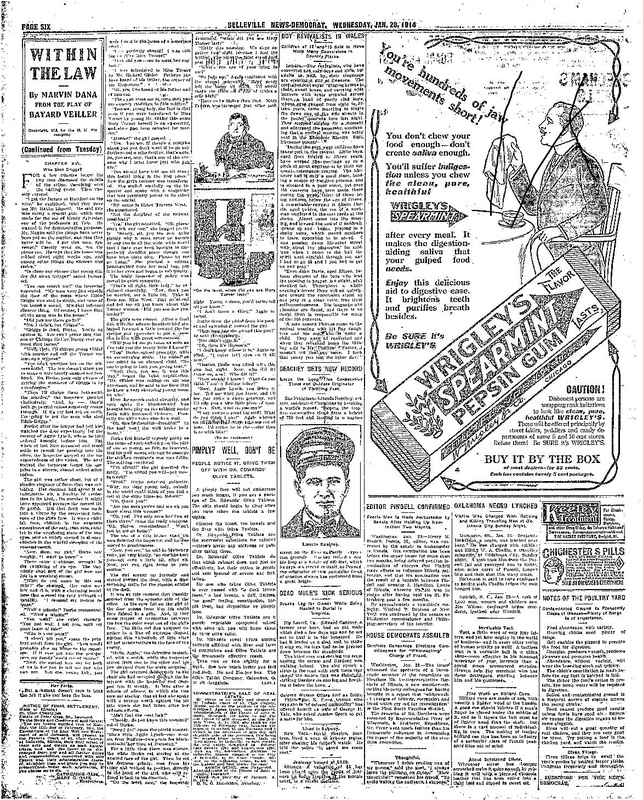 The Belleville News Democrat, January 28th, 1914, directly beneath the story on Ben Dickerson, underneath the ad for Wrigley’s gum.